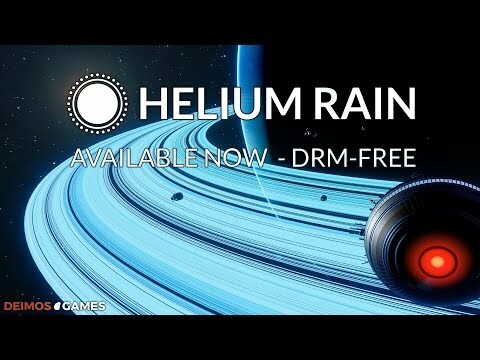 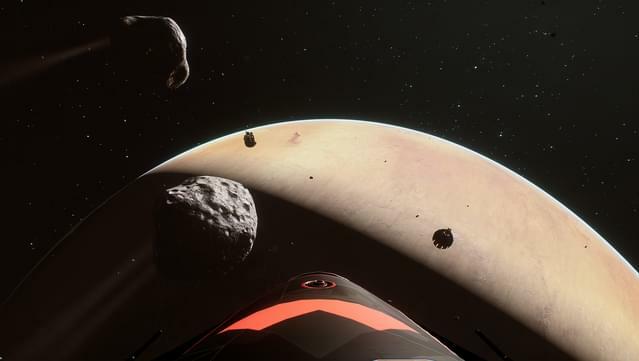 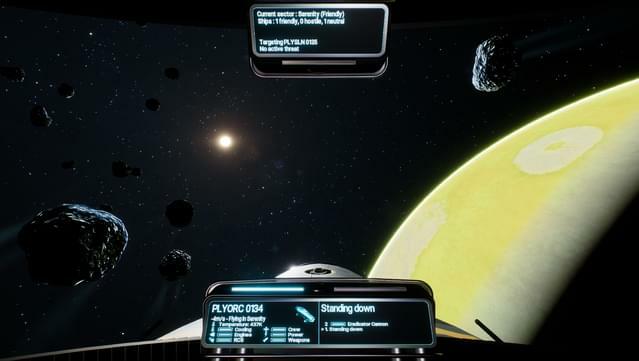 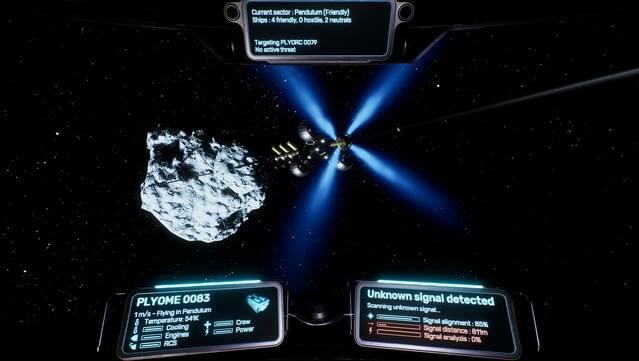 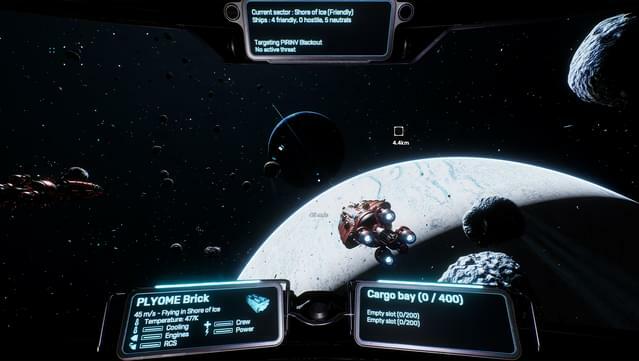 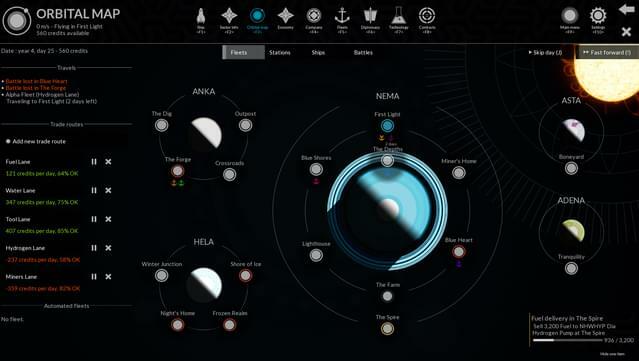 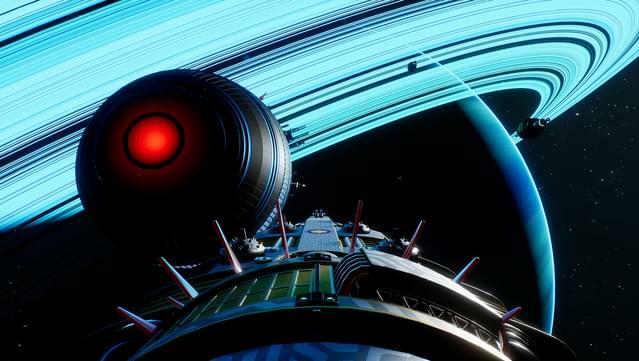 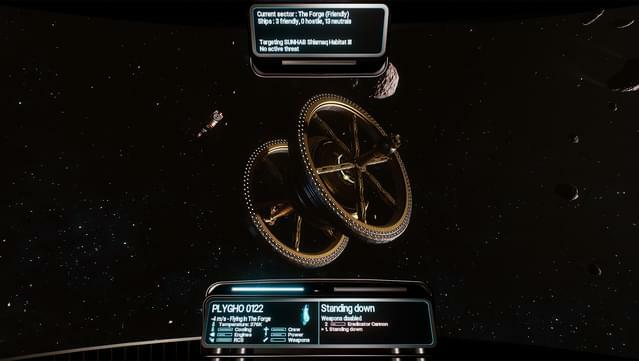 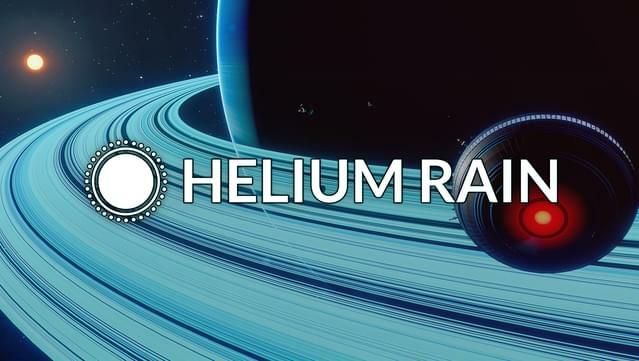 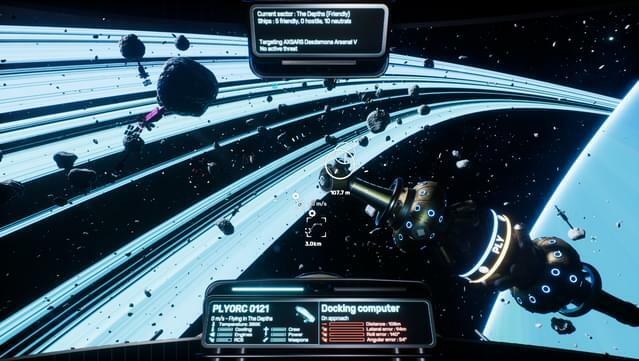 Helium Rain is a single-player space simulation that places you at the helm of a spacefaring company. 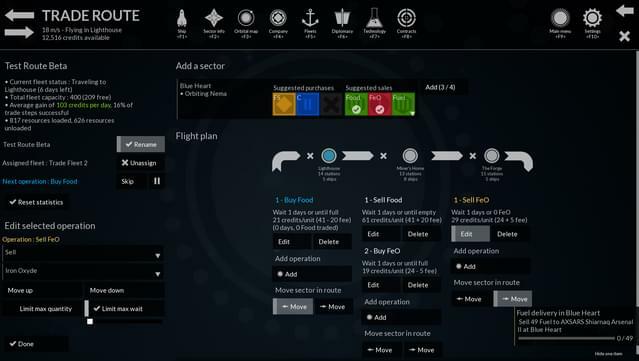 Trade resources, buy ships and stations to fulfill contracts ! 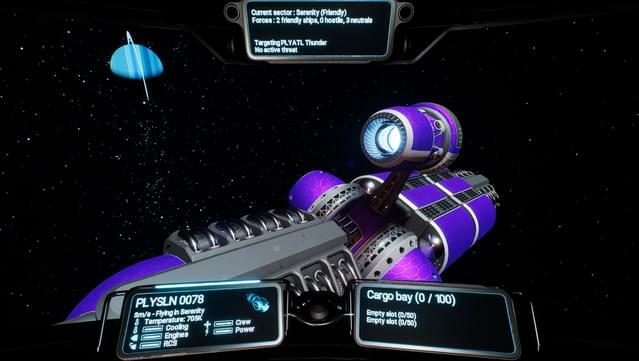 Dock at stations to buy and sell your wares or upgrade your ship, upgrade your technology to be more efficient and militarize your fleet to prevent piracy.